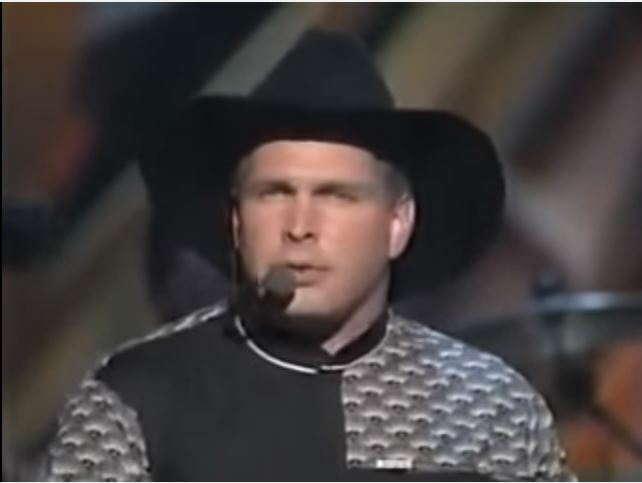 Artículos con la etiqueta "Garth Brooks"
Garth Brooks performs "Somewhere Other Than The Night "
Garth Brooks performs "Ain't Going Down (Til The Sun Comes Up)"
"Ain't Goin' Down ('Til the Sun Comes Up)" is a song co-written and recorded by American country music artist Garth Brooks. It was released in July 1993 as the lead single from his album In Pieces. The song also appears on The Hits, The Limited Series, The Ultimate Hits, and Double Live. The spelling of the song has varied from album to album, and is also spelled "Ain't Goin' Down (Til the Sun Comes Up)." 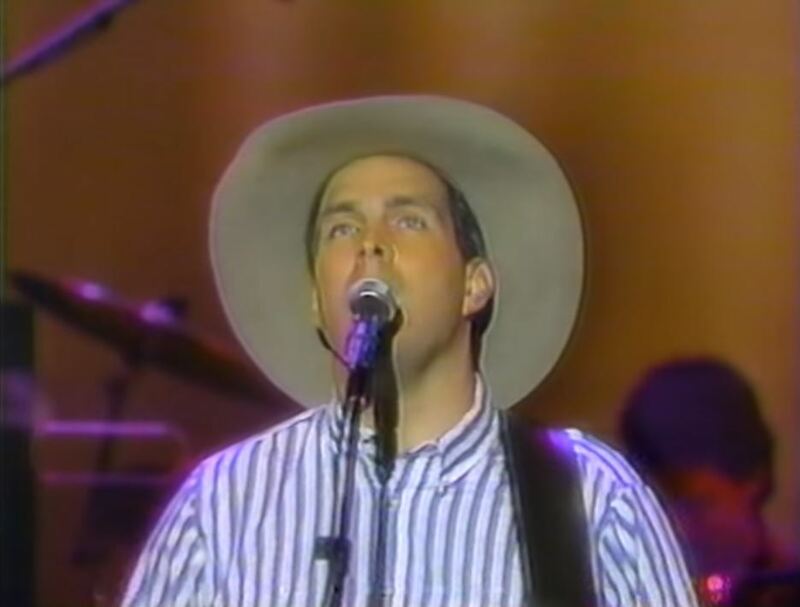 The song was written by Brooks, Kent Blazy and Kim Williams. It is in the key of G Major. 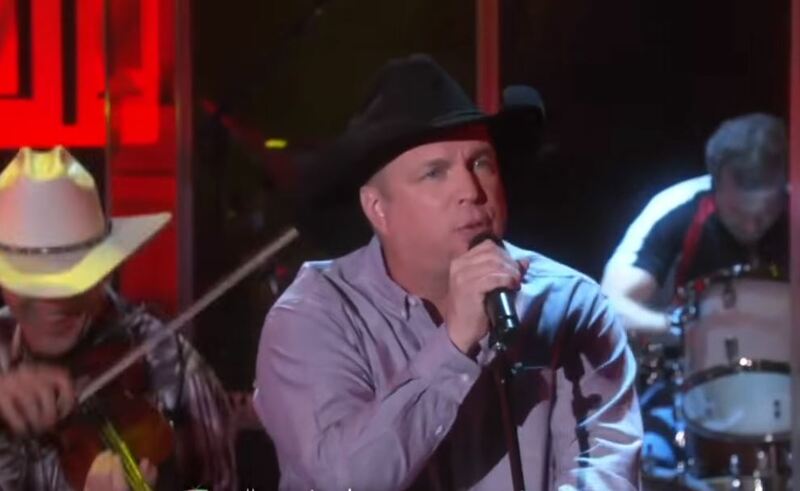 Garth Brooks & Trisha Yearwood performs "In Another's Eyes"
Garth Brooks performs "Friends In Low Places"
Garth Brooks performs "If Tomorrow Never Comes"
Garth Brooks performs "The River",live video. 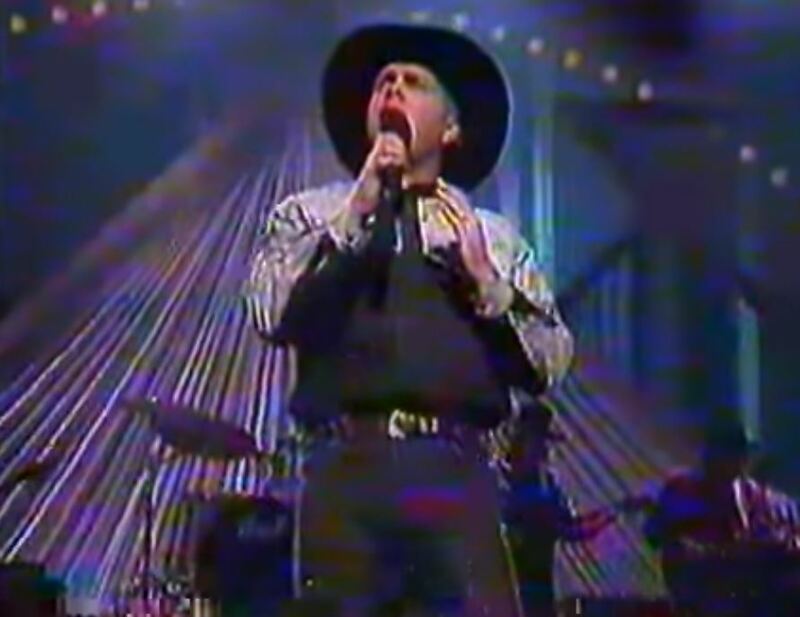 "The River" is a song co-written and recorded by American country music singer Garth Brooks. 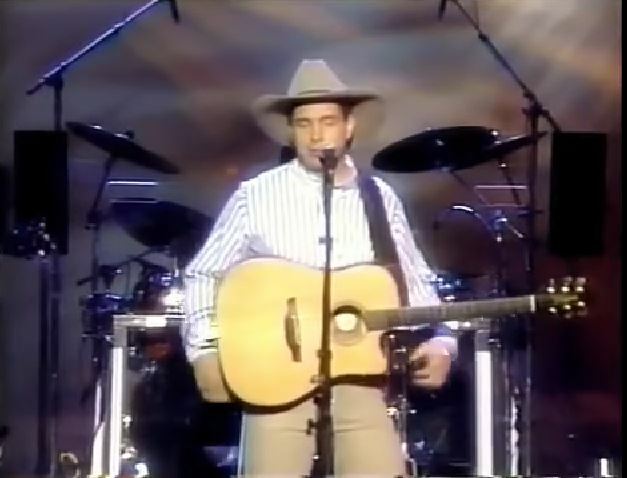 It was released in April 1992 as the fifth and final single from his album Ropin' the Wind, and in late 1991 it became his ninth Number One hit on the Billboard country charts. The song was written by Brooks and Victoria Shaw. It has appeared on three albums that have sold more than ten million copies each in the US alone, these being Ropin' The Wind, The Hits and Double Live.